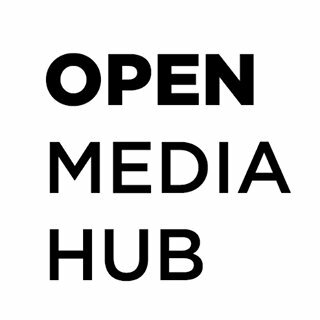 The OPEN Media Hub is launching a call for expression of interest, a production support scheme, to enable TV and online journalists in the Southern Neighbourhood countries to create content (TV reports of varying lengths: news, features, long reads, online portfolio…). The OPEN Media Hub will provide successful candidates with the financial means and practical guidance to produce and disseminate such stories at an appropriate quality level. This Call also seeks to increase the amount of analytic, in-depth quality programming available for the audience in these countries and available for distribution regionally and internationally via the project’s Content Exchange Platform. The OPEN Media Hub invites the broadcast and online media outlets to propose investigative stories on issues that are of importance in their countries. The topics and themes should be character-driven if possible, or have a direct impact on the lives of the characters chosen to illustrate the issue. The themes could be but not exclusively related to: corruption, freedom of expression, human right violations, human trafficking, extremism. These issues might also have a regional implication or impact, a shared issue amongst the countries listed above.